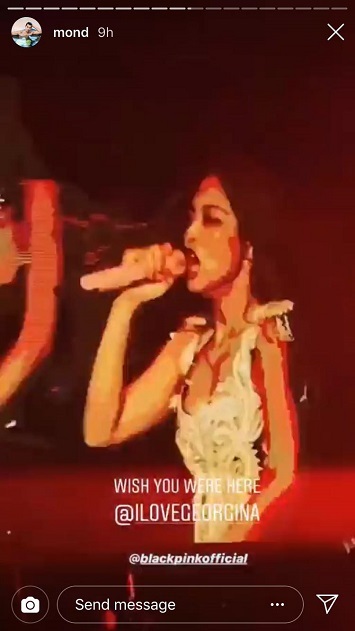 Instagram is on fire again with the first day of Coachella 2019, with no less than BLACKPINK (our personal favorite!) joining dozens of other artists kicking off the weekend's activities. 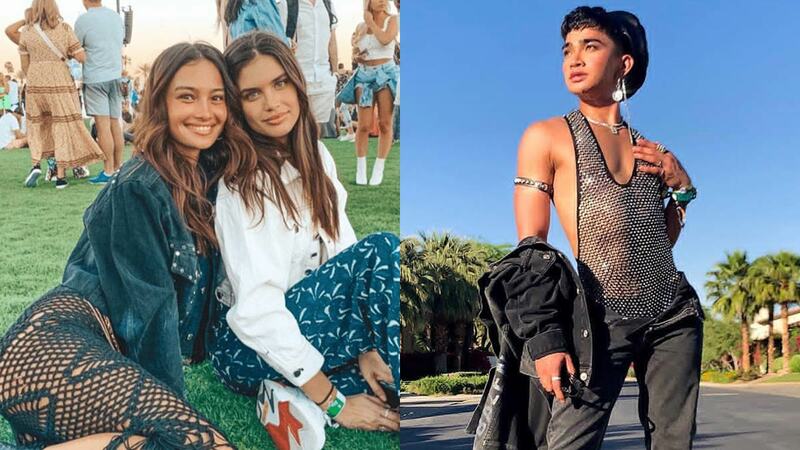 We spotted Filipino celebs Kelsey Merritt, Bretman Rock, and Raymond Gutierrez enjoying their first day at the much-anticipated music and arts festival. Check out their Insta pics and stories! 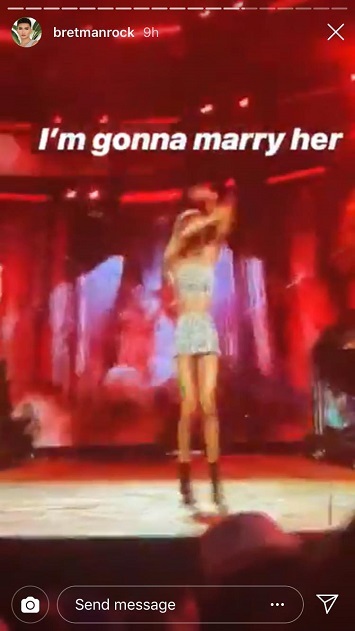 Kelsey Merritt shared that it's actually her first time to attend Coachella. 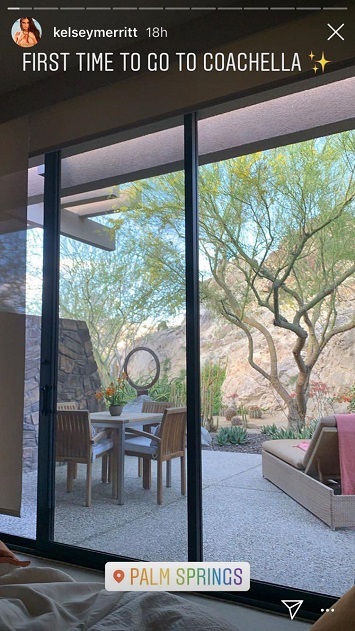 What a beautiful place to stay in! It looks like Kelsey's spending the weekend with her fellow Victoria's Secret models. Here she is with the stunning VS Angel Jasmine Tookes. She also hung out with Portuguese VS Angel Sara Sampaio, who like Kelsey, has won the title of Sports Illustrated Rookie of the Year. Is that her boyfriend Conor Dwyer's arm that we see here? 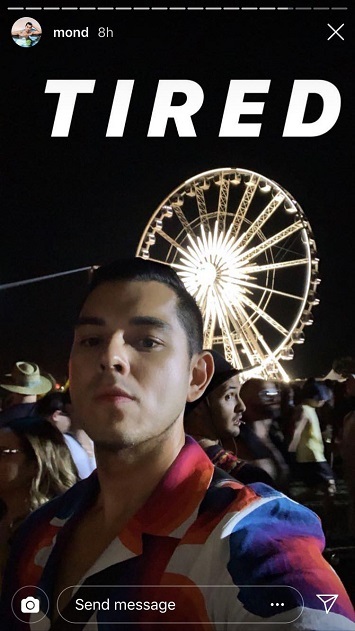 Bretman Rock was also ecstatic to be at Coachella, as we can see in this Insta stories still. LOL. 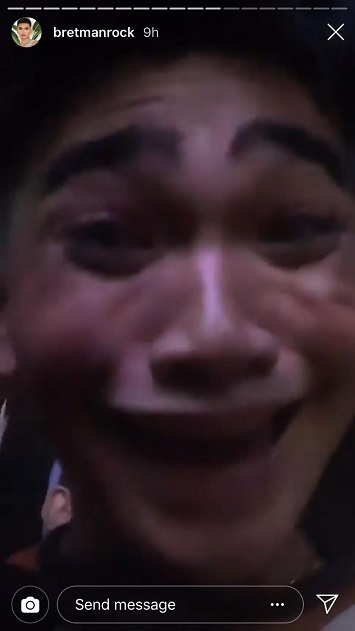 That's his face while watching BLACKPINK, of course. Here he is totally falling in love with Lisa. Raymond Gutierrez sent out a message to his good friend Georgina Wilson, who wasn't there to watch BLACKPINK with him. 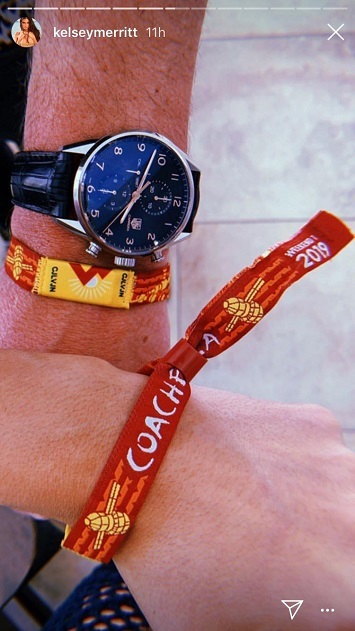 We can't wait to see more of their updates in the next days of Coachella!